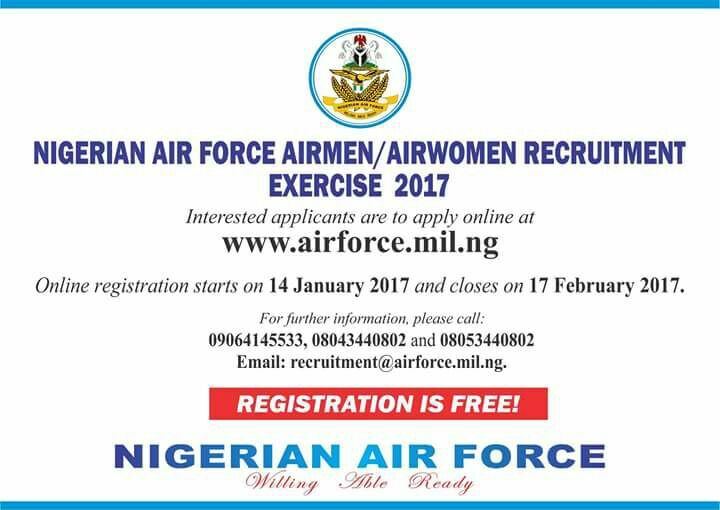 flier below might interest you as the Nigeria Air force is recruiting airmen and airwomen. Breaking!! Billlionaire Ifeanyi Ubah Disqualifies.... Click here to see who and who.